Whether it’s joining in on social media, signing a petition or showing up to an event your contribution helps us make a difference – collectively, we can do more. Join us on our campaigns. Show your support for The Diana Award. Recognising young people’s achievements not only spurs them on to do more but inspires others in their community as well. Young people spend 11,000 hours of their lives at school, make sure that they are bully free.  Stand up to bullying and inspire the nation to do the same. 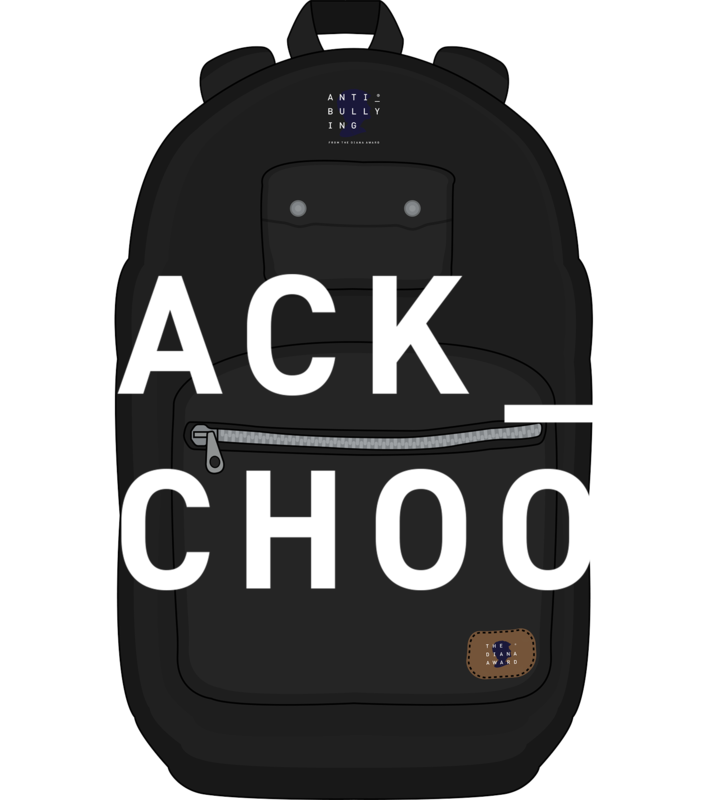 In the UK 10 million children are going back to school in September. Over half of them will be affected by bullying.  Young people are 67% less likely to get a job when they leave school if they don’t have a positive role model in their lives.  LOOKING FOR MORE WAYS TO HELP THE DIANA AWARD?